Who has the best/worst HP per Liter here? 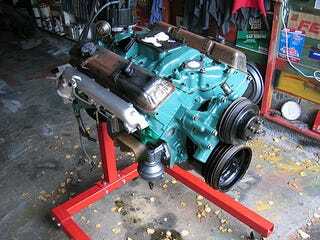 The 305 in my Cutlass gets 30 HP/L. What about you guys?